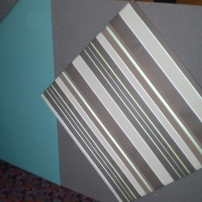 commented on "Upholstered Reception Desk Walls"
Dress up your reception desk with eye catching fabrics. You can be very creative and mix and match! 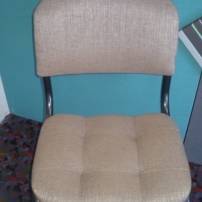 commented on "Blind Button Waiting Room Chair"
Add a little class to your waiting room chair with a blind button look.